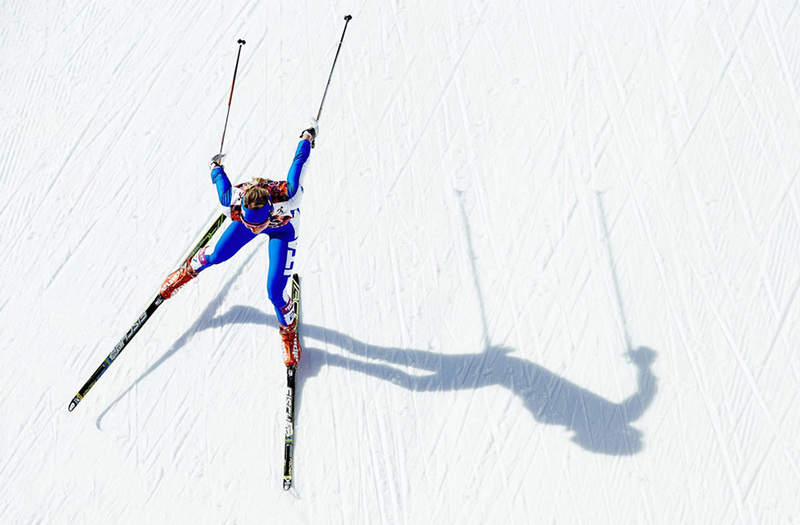 The PyeongChang 2018 Olympics kick of February 9 and run through February 25. If you are planning to travel to South Korea to take in any part of the winter games, there is a good chance your carrier has gifted you free access while there. In fact, Verizon, AT&T, and T-Mobile are all letting customers use their plans in Korea without charge, though T-Mobile’s is the easiest to get setup. For Verizon customers, if you want free usage while in South Korea, you’ll have to do a couple of things. First, you’ll need to sign-up for Verizon Up, a promo plan we’ve told you to avoid, by January 28. You’ll do that by installing the My Verizon app, finding the Verizon Up section, and following the sign-up steps. Once you do that, you’ll then have to sign-up for Verizon’s TravelPass through the same My Verizon app you just installed (or previously had). You can also text “TRAVEL” to 4004. If you don’t want to sign-up for Verizon Up and get a full month’s worth of free access, Verizon is at least giving everyone a free TravelPass on February 9 in Korea. To get that, follow the same steps I laid out above. Verizon’s TravelPass includes calls and texts, plus up to 512MB/day of LTE speeds, followed by 2G speeds thereafter. AT&T is running a similar deal to Verizon, where they’ll give you free International Day Passes for the time you are in South Korea. AT&T is opening them up for free from February 1 through March 20. All you need to do to sign-up is hit that link below and follow the steps to add the feature to your plan. AT&T’s International Day Pass gives you unlimited talk and text, as well as access to the data in your plan. T-Mobile, unlike those other two carriers, has made using your data plan at the PyeongChang games incredibly simple. All you have to do is just use your plan. T-Mobile says that from February 7 through March 20, you’ll get free unlimited high-speed data wherever your travels in South Korea take you, as well as free unlimited calls and texting. And seriously, you don’t have to sign-up for anything – this stuff is just included already in your T-Mobile postpaid plan. UPDATE 1/29: Sprint has announced that it will make usage in Korea free from February 1 through March 18. That includes “fast” data, voice, and text. You should be able to take advantage without doing a thing, but if you have concerns or questions, hit up Sprint’s site. I have no idea if Sprint will offer anything. They haven’t said anything yet, but should they, we’ll update this post and let you know. So there you have it, world Olympics travelers. If you plan to hop on over to the PyeongChang 2018 Olympics, Verizon, AT&T, and T-Mobile have you covered.